Megacities 2006. 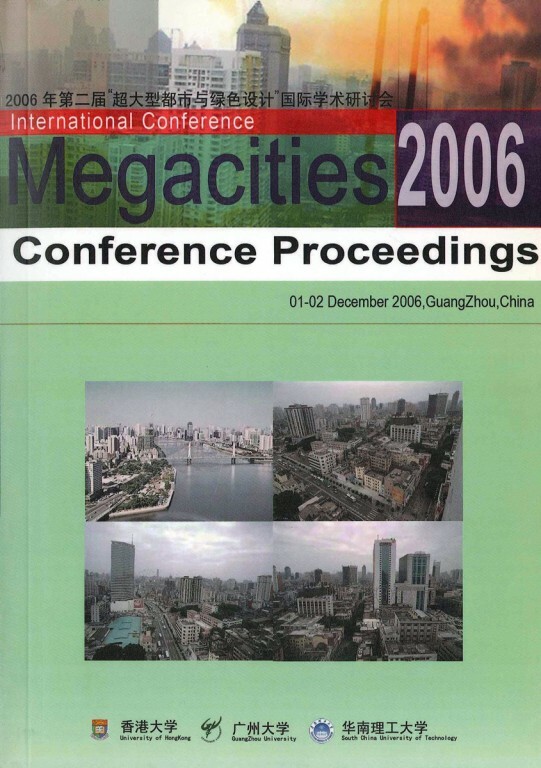 Conference Proceedings: 01-02 December 2006, GuangZhou, China. Guangzou: Guangzhou University, 2006.